Multiple Award Winning physical theatre & performance-parkour, taking audiences from intimate in-the-round storytelling through site specific reworkings of classic texts and out on to the street for the wordless drama of dance at speed and height. Miranda trained as a dancer in the UK and at the Duncan Conservatoire, Prague. Alister trained as an actor in the UK and as an apprentice of Dah Teatar, Belgrade. In 1999 they together returned to the UK and founded Prodigal Theatre with the aim of creating physical adaptations of classic texts. In 2002 They took on the management of the Nightingale Theatre, Brighton, which became their base until 2010. During 8 years at the Nightingale they contributed to the development of over 100 new pieces of theatre and dance, establishing a ladder of development that brought together and empowered artists from all levels of the profession. Throughout their management Steven Berkoff was the theatre’s patron. The venue itself was award winning, as was Prodigal’s work there. In 2006 they established a second ensemble; The Urban Playground Team, coining the phrase Performance-Parkour to describe its unique blend of free running and dance. The UPGTeam has toured internationally ever since. From 2014 – 17 the pair studied the Diploma In Dance Teaching and Learning with which they graduated from the Laban Conservatoire. As well as their own work, both continue as freelance artists. Miranda has choreographed for Inspector Sands, directed for Lucinka Eisler, and is a regular teacher of dance for actors at the Royal Central School of Speech & Drama where she is now writing the dance syllabus for CDT. Alister has acted in Steven Berkoff’s Ensemble, touring as Tiresias in Berkoff’s adaptation of Oedipus. He also writes on the Prodigal UPG company’s work, publishing in the Theatre, Dance & Performance Training Journal and elsewhere. In 2017 the company moved to Cornwall where it is in the process of establishing a new creation centre. Chris met Miranda & Alister at Brighton School of Art in 1995 and they started to work together after Prodigal had returned to the city in 2000. Chris has lit all of Prodigal’s shows, and also created the soundtracks for all of the Urban Playground Team’s touring work. He frequently tours with the team and is integral to the devising process. 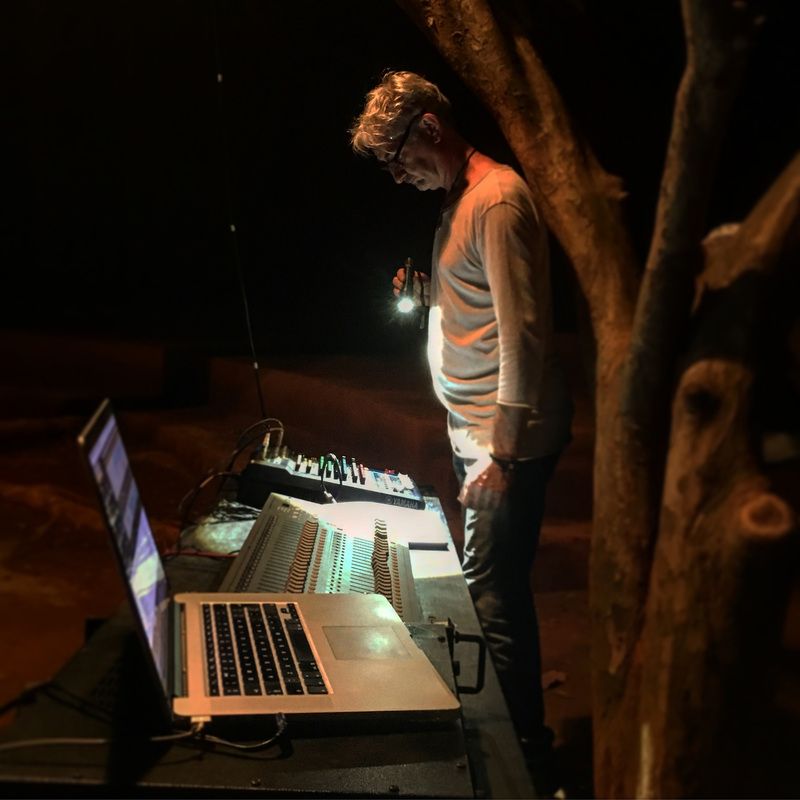 His technographer role has included production management, video mapping and projection, soundscaping of place, and a range of special effects on top of the usual sound and lights. When not working with Prodigal UPG Chris collaborates with numerous touring companies including Gob Squad, Darren Johnston’s Array & The Future Is Unwritten, Periplum, the International Institute of Political Murder and ResiDance of the Peter Glaesel Stiftung in Detmold. Malik filmed the original UPG performance for his documentary on the development of Parkour in 2006 and subsequently joined the team. As one of the original Yamakasi group members, Malik is a co-creator of L’Art du Deplacement (Parkour) and appeared in the Luc Besson movies the Yamakasi and Les Fils Du Vent before founding Gravity Style in Paris, France. 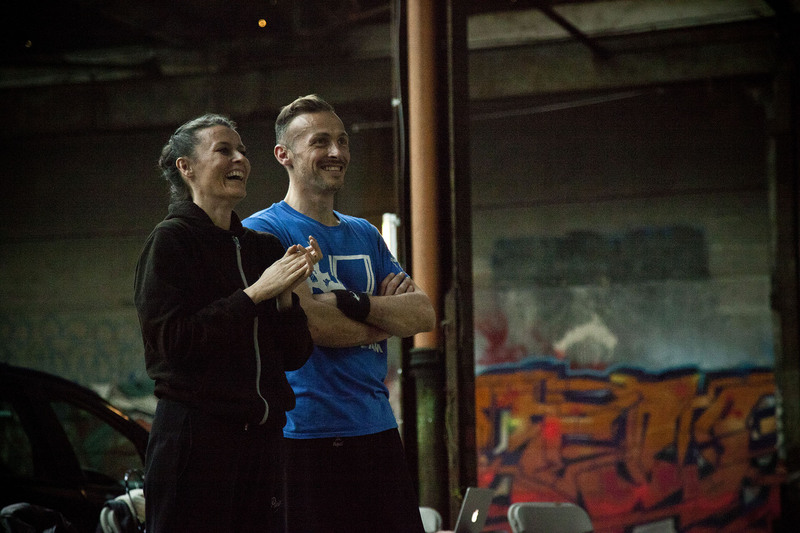 Gravity Style takes in teaching, performing and design of apparel for Parkour. Malik is also a stunt performer, working regularly in the French film industry. As one of the lead coaches at Univers Cascades he is also training the next generation of stunt performers for the industry. 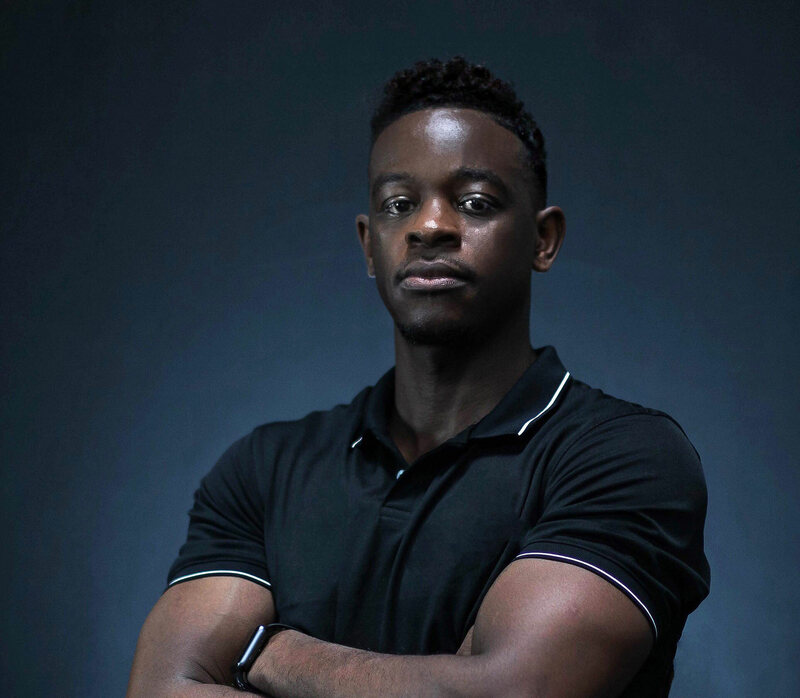 Malik is one of the co-creators of Performance Parkour (2PK) and with the UPGTeam has taught globally, helping to establish a positive future for the discipline.